I have always had a fascination with wildlife, which began at a very early age. I spent a lot of time going on hikes and collecting various insects, snakes, and lizards. 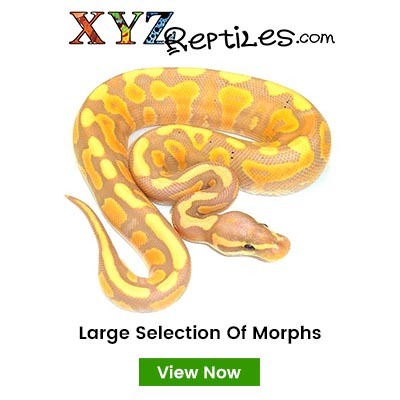 By doing that, of course, sparked my interest more and more in reptiles. So, my parents took me to a local pet shop where I ended up with my very first snake, a Yellow Rat Snake. Overtime I accumulated a few more Kingsnakes and Milk Snakes as well. 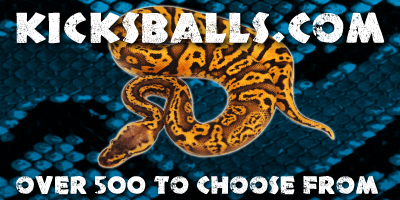 But then I got my very first Ball Python, and it was all over from there, I was hooked! 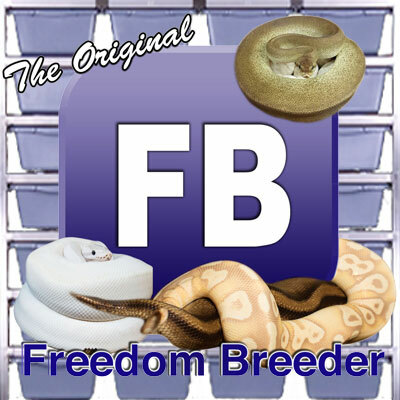 Over the years, I got to handle a variety of different snakes from different Pet Shops and friends, which got me more and more interested in the keeping and breeding of different Boas and Pythons. Every snake that is in my care is looked after daily and taken care of to the full extent and I’m very happy that I can work with such amazing and marvelous creatures.